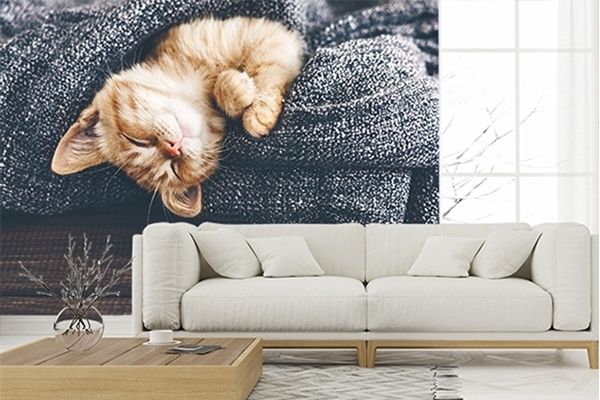 Order your favorite photo wallpapers from category - Photo wallpaper Animals! A male lion is sitting on the top of the rock ,looking for his area . He looks so gorgeous.